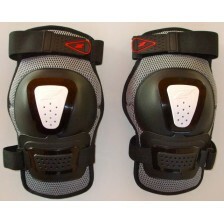 Knee pads for Horse-Ball made ? 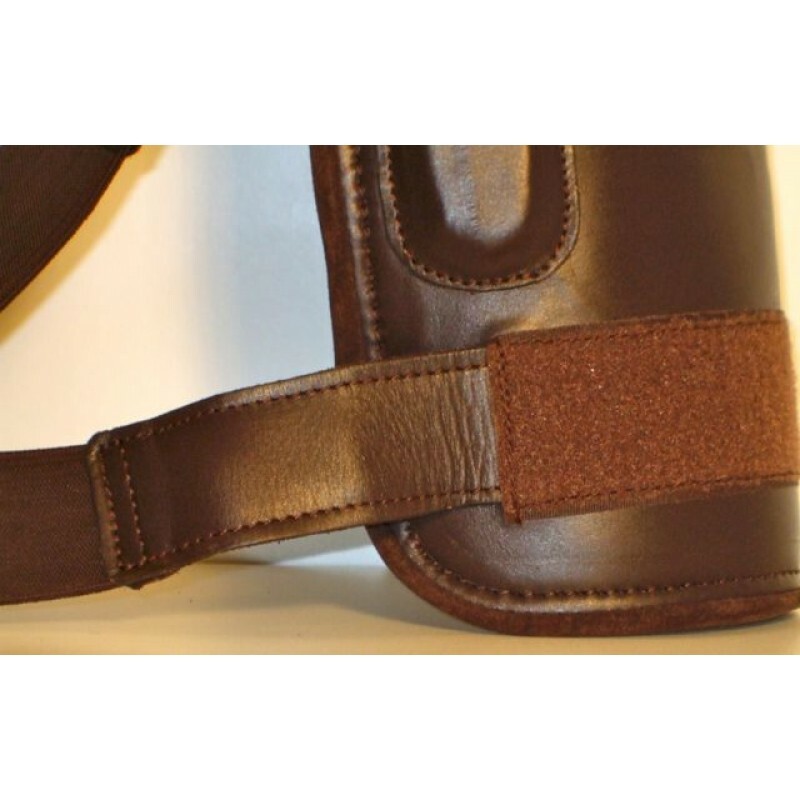 ?of leather. Made in Argentina. 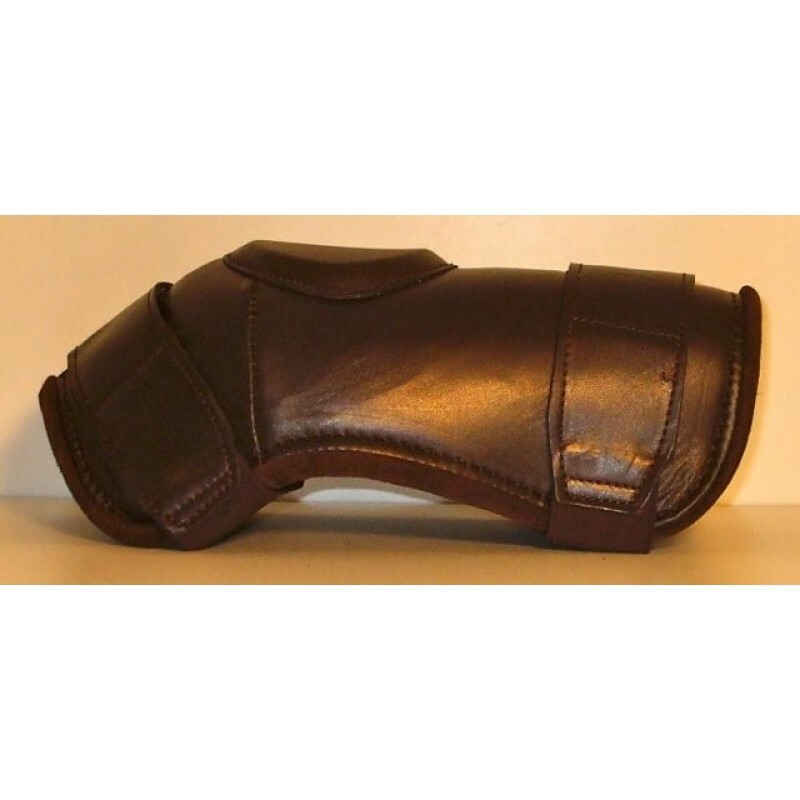 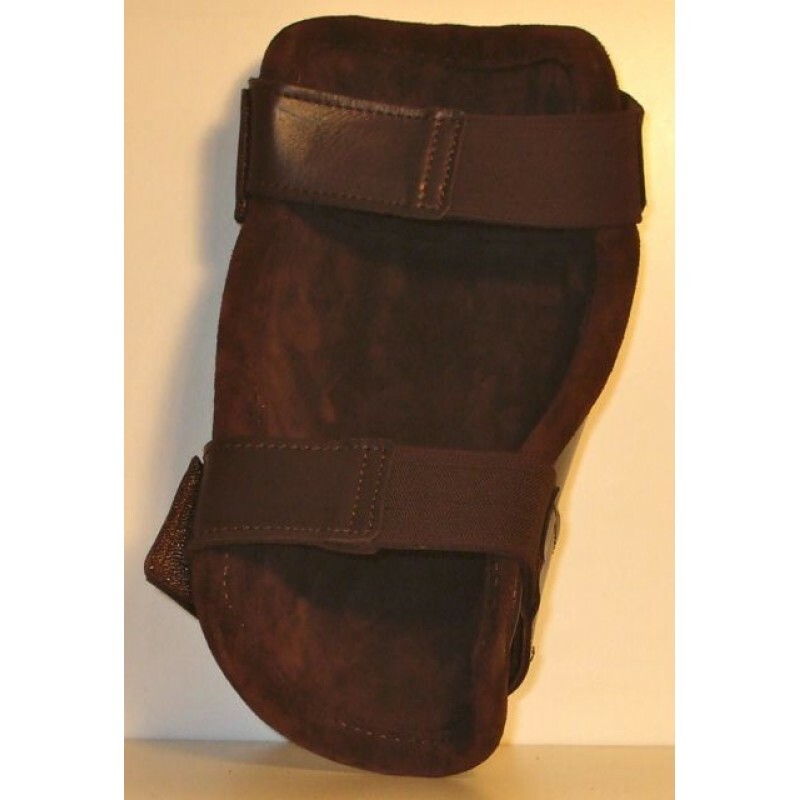 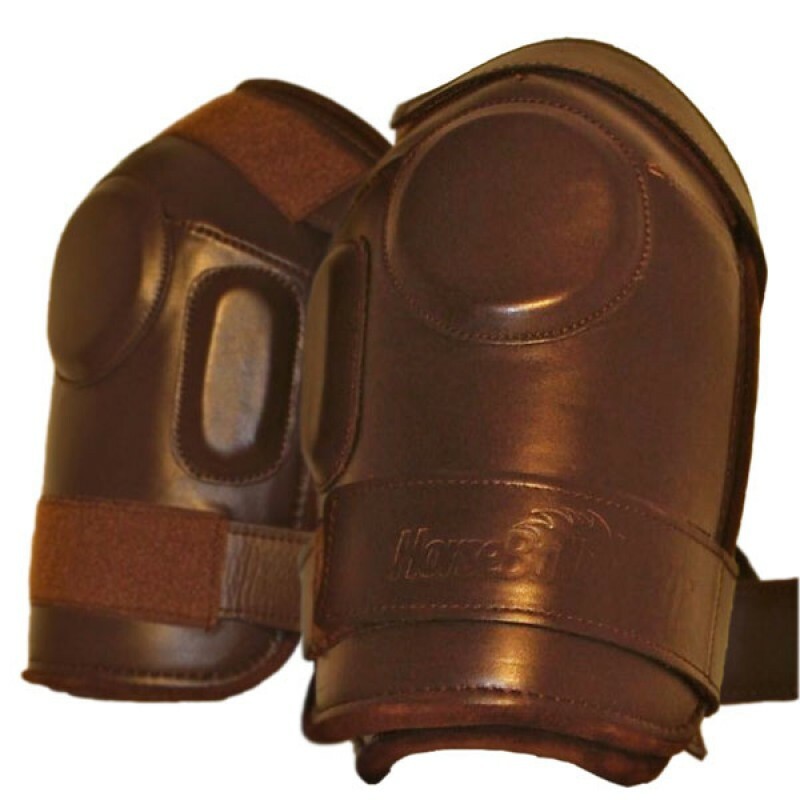 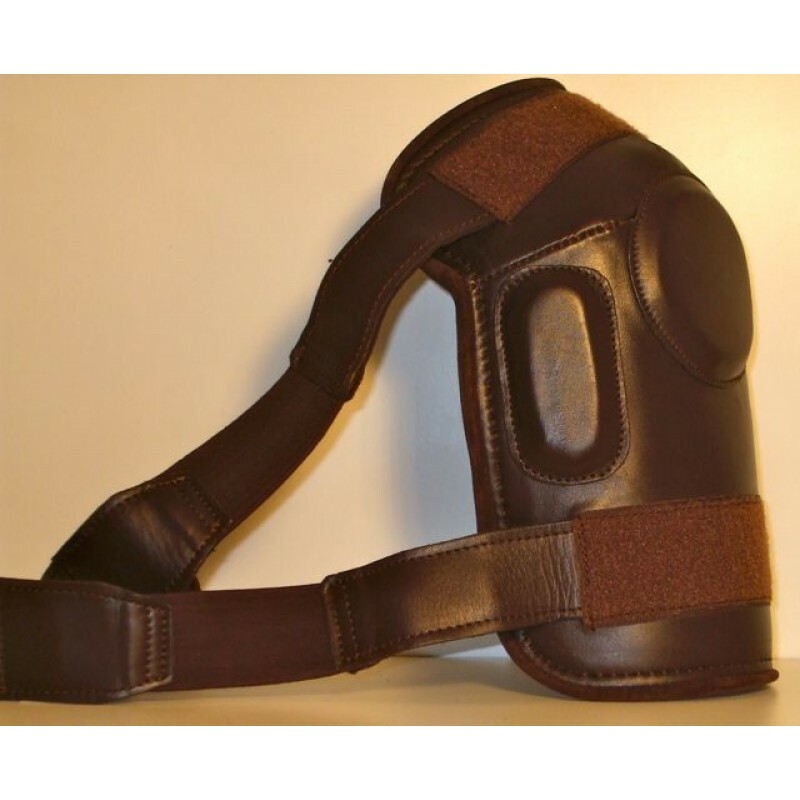 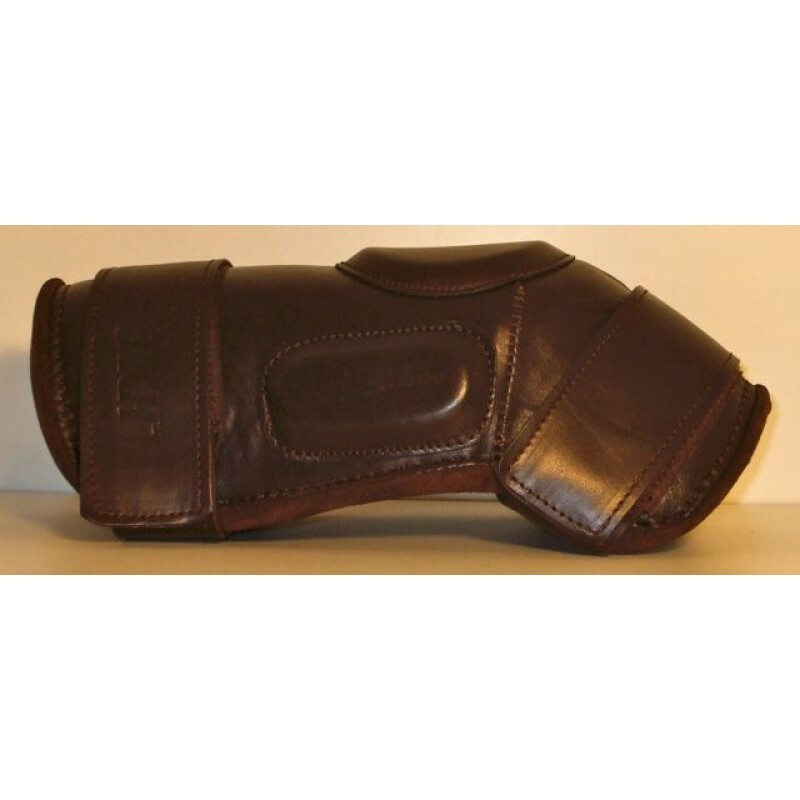 Excellent quality that provides the best protection for the knee while maintaining a good contact with the saddle.